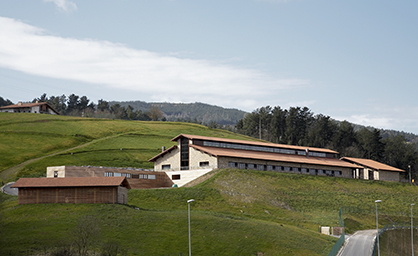 We invite you to learn our history. 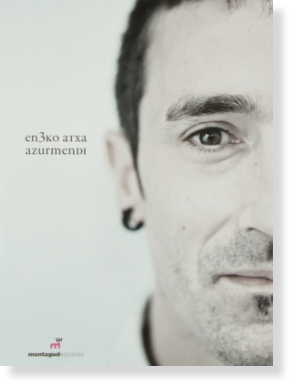 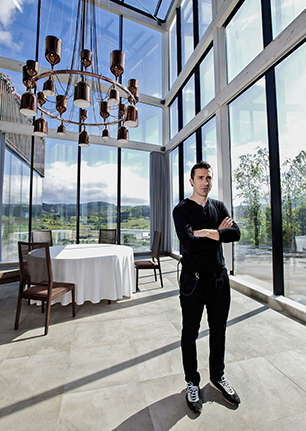 Join us on this adventure that began at 2005 with the opening of the Azurmendi*** Restaurant and the Gorka Izagirre Winery and continues until our days with the ENEKO project. 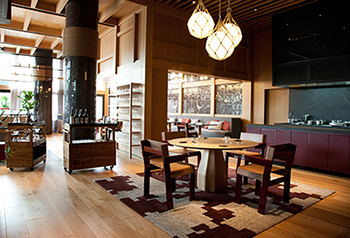 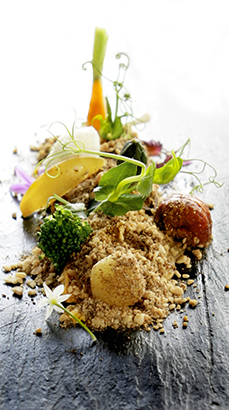 Second best restaurant in the world according to Elite Traveler magazine. 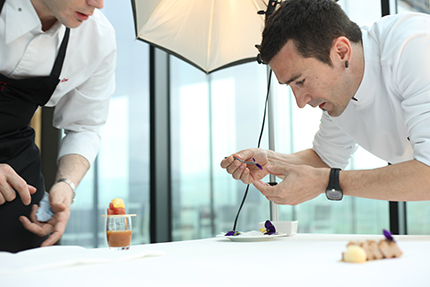 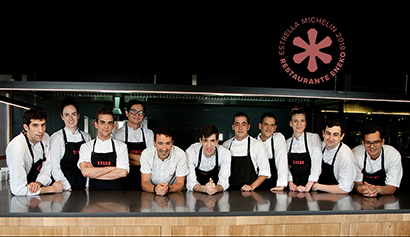 Opening and first Michelin star for ENEKO Bilbao restaurant. 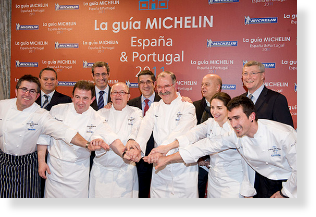 Fifth position at the Top 100 European Restaurants by Opinionated About Dining. 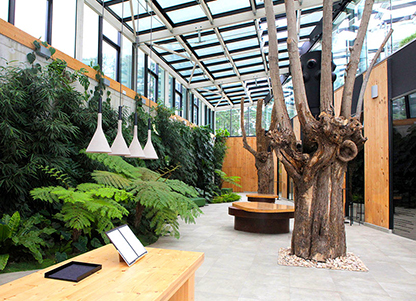 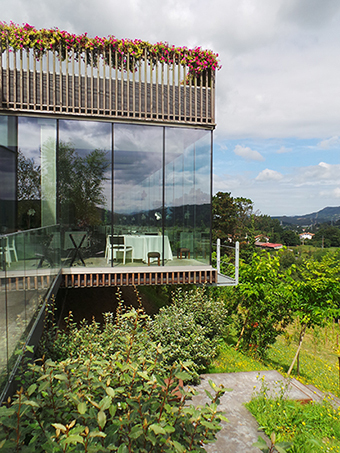 Azurmendi wins the Most Sustainable Restaurant award by The World’s 50 Best Restaurants.